The Silvia, Woodstock, NY. 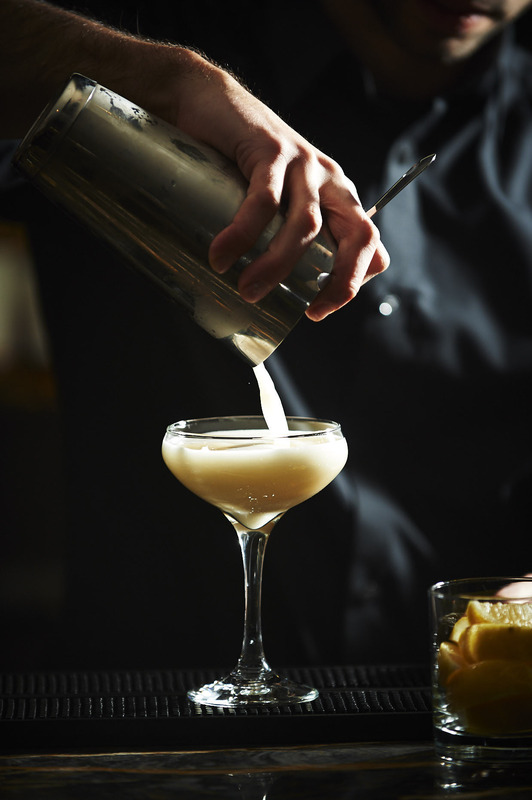 Bartender Mark Landsman prepares a Chamomile Sour. Photo by Jennifer May.